I cannot recommend Simply Hats enough. Meeting Sharon was a delightful experience. She is very gifted in her craft and provides a first class professional service. I started this business in 2012 in the town of Market Deeping. In 2016 I relocated the business to the village of Northborough. 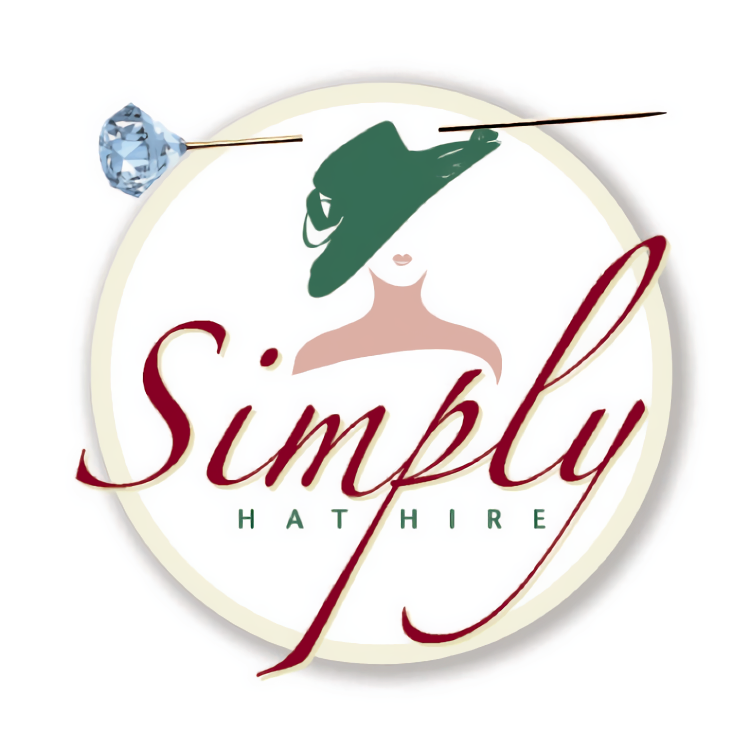 Simply Hat Hire is run from my home in a contemporary Studio, offering a friendly relaxed atmosphere, personal quality service and excellent consultation on etiquette for your event. Co-ordinating Hats, Saucers and Fascinators with outfits for Weddings, Race Days, Royal Garden Events and Hen Parties. My aim is to offer you a complete service from helping customers choose the right headwear to go with their outfit and above all enjoy wearing it, customers are encouraged to bring their complete outfit when visiting the Studio to enable me to determine the colour, shape and the overall look that best suits them. © 2019 Simply Hat Hire. All Rights Reserved.